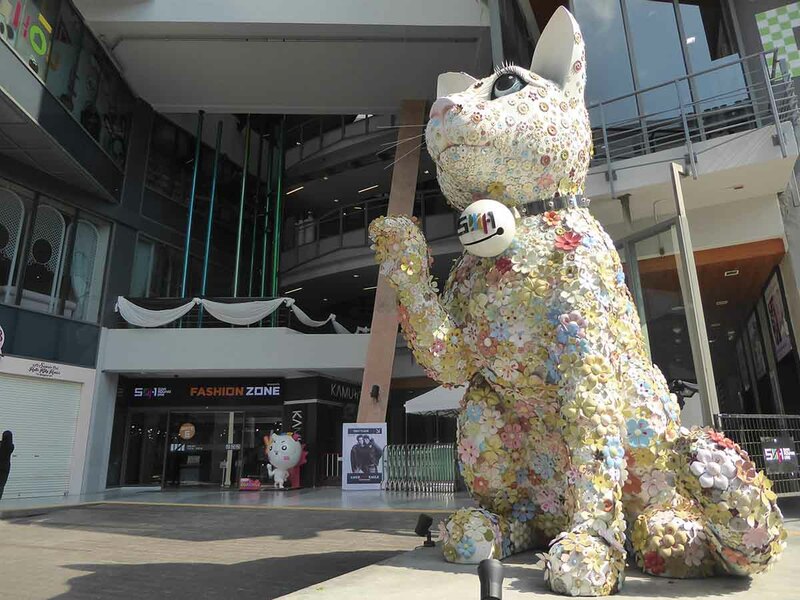 The Ratchaprasong – Siam Square neighborhood is Bangkok’s, modern shopping district. 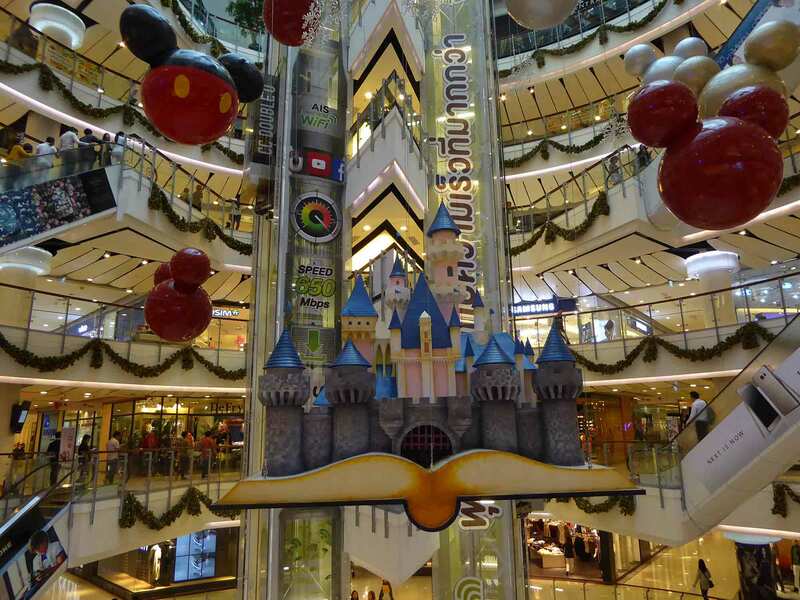 The shopping is world-class with malls catering to all budgets. The area is compact and walking between malls is quick and easy due to pedestrian skywalks. 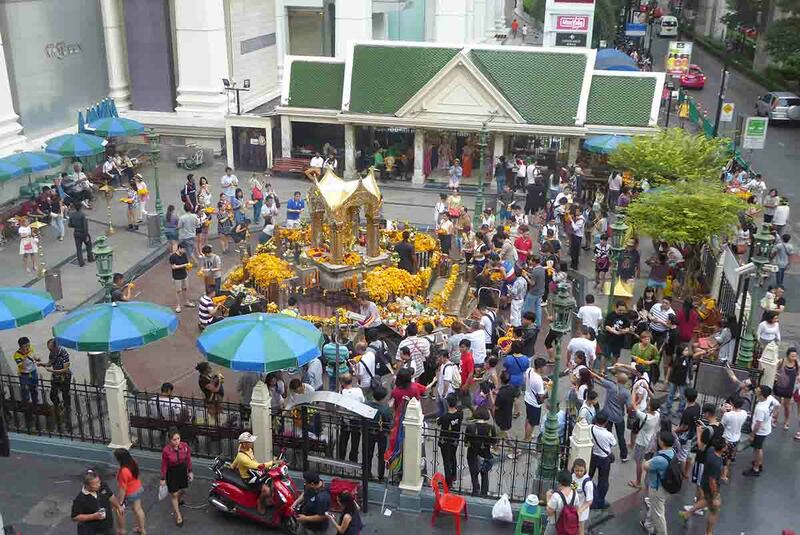 With its central location, Ratchaprasong offers easy access to all parts of central Bangkok. Shopping is the main activity. 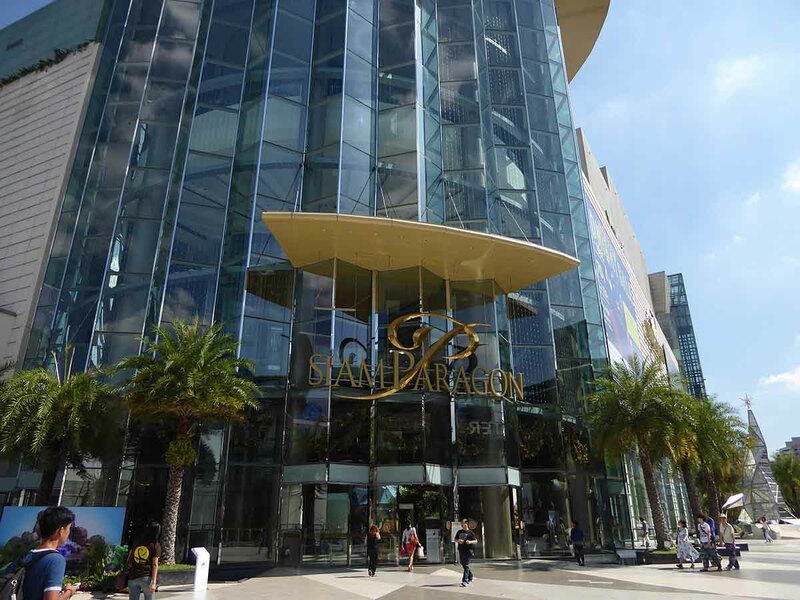 There are a host of malls from market style to luxury brands. 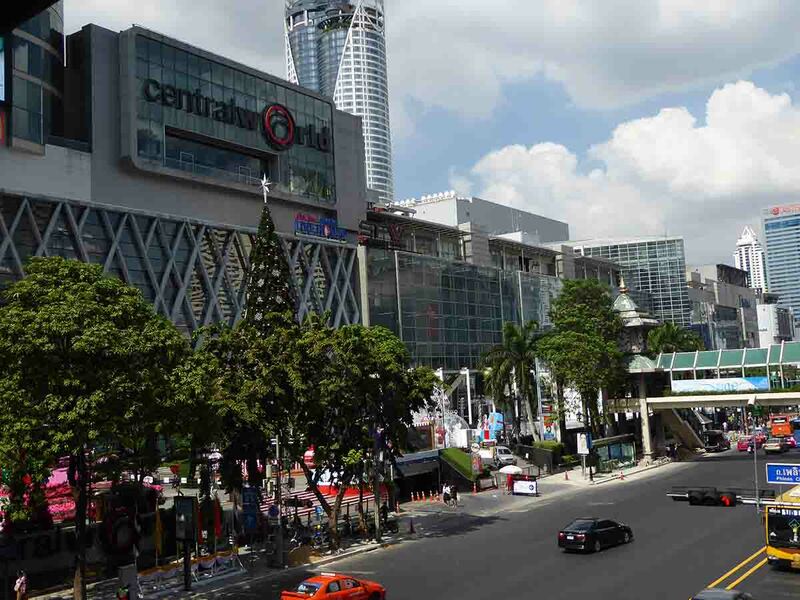 Siam Paragon & Central World are Bangkok’s most famous malls. There are extensive dining options inside the malls. There is only a limited choice of stand-alone restaurants in the surrounding area. Nightlife includes the Bangkok branch of the Hard Rock Café. There is a small upmarket bar complex called Groove attached to the Central World Mall. The entertainment districts of Sukhumvit and Silom are only minutes away by BTS Sky Train or taxi. There are plenty of entertainment options in the malls. There are multiplex cinemas, bowling, Ice Skating and activities for children. It’s a good area for families. 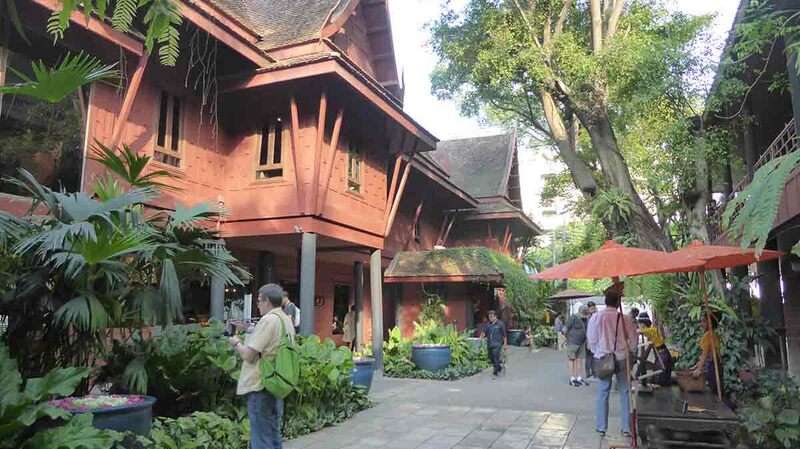 Cultural attractions near Ratchaprasong-Siam Square include Jim Thompson House and the Erawan Shrine. Accommodation options are mostly high-end. There are a few hostels for budget travelers. More budget accommodation can be found in nearby Pratunam. Transport links are excellent. BTS Siam station provides quick access to Silom, Sukhumvit, Chatuchak Market, and the riverside.